Let’s kick it off with The Top 10 Most Popular Blog Posts About Writing in 2014. 2014 was Musings from a Curvy Romance Writer’s first full year in operation and it was a wildly exciting ride! I’m so happy I took the leap and started blogging. Before we get to the nitty-gritty let’s check out how my first year of blogging and running a website went. I went live on November 2013 on a whim with guidance from “New Author Publishing” by Gary Wolfe . If you have yet to start a blog/website of your own I would highly recommend checking out his YouTube Video Series. In 2014 my blog was viewed 37,000 times from people in 150 countries! I’m so excited by that! It might be a low number to some but to this newbie it’s amazing. I even rank on the Alexa website! I made a total of 94 posts that have been shared through Facebook, Twitter, Pinterest and Tumblr. I hope to have a larger total by the end of 2015. Thank you guys so much for taking time out of your busy days and nights to leave comments, chat with me and help guide me through my first year of writing. If you haven’t already, please take a moment to check out their websites and blogs. I promise you will not be disappointed. 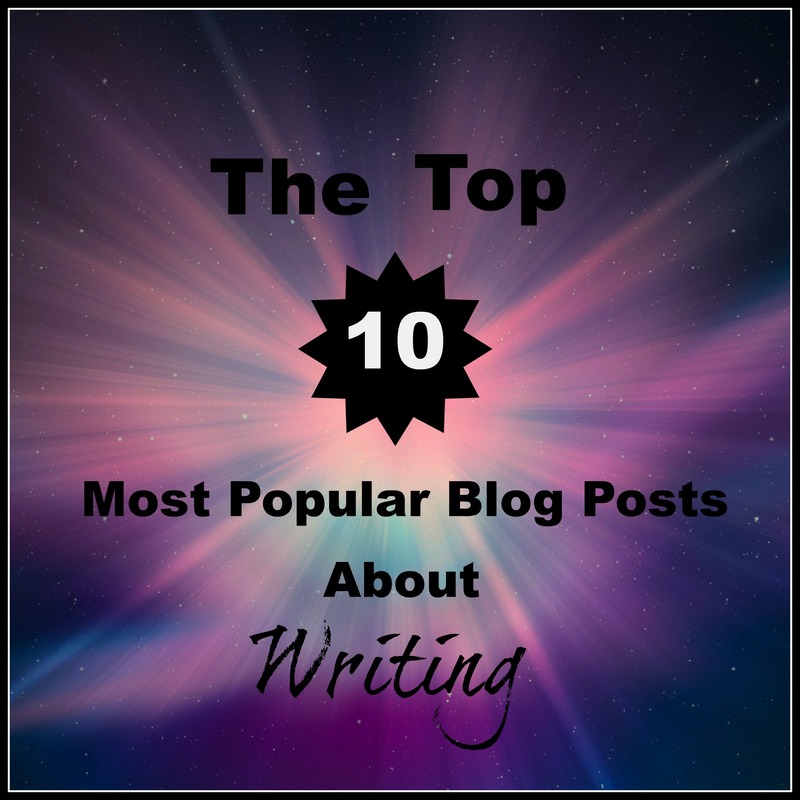 My Top 10 Most Popular Blog Posts about Writing! Did You Know You Can Print On Index Cards??? Once again Thank You for making 2014 an awesome year! Don’t forget! To find more of my articles on writing search my archives, follow me on social media or look for #curvywriter . This entry was posted in Writing Resources and tagged #curvywriter, Andreasnotebook.com, AuthorJustineCovington.com, AWritersLifeForMe, Blog Post, Darla G. Denton, Facebook, JensPenDen, Pinterest, Popular, SFWA.org, Twitter, Winterbayne.com, Writing. Bookmark the permalink.